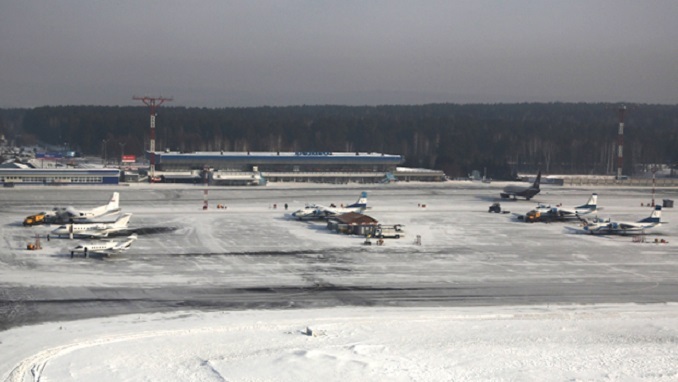 Norilsk has finished a reconstruction of the runway at its Alykel airport, the main air hub in the Krasnoyarsk Region, and the runway has served the first flights, according to Alexander Neradko, head of the Russian aviation authority Rosaviatsiya, Gornovosti reports. “The runway’s reconstruction is over and the first landing has been performed. Flights to Norilsk are safer now since the runway has new radio-technical and light equipment,” he said. 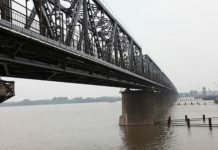 The reconstruction, which lasted for three summer seasons, was labeled a unique experience in Russian and international practice, since all of the works, done exclusively in permafrost conditions, have been finished in due time and quality, officials said. Thus, as the works’ third stage is over, the federal authority has issued a respective certificate to the airport, Neradko informed. In 2019, the works will include certain renovation of the terminal, construction of a service road, and other airport infrastructure, Batekhin added. 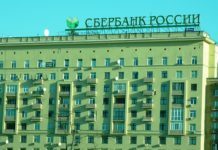 The reconstruction project was funded by the government ($115 million) and the Norilsk Nickel Company (Nornickel), which owns the property ($75.7 million).